We want you to have the very best when you stay with us at the Best Western Plus Toronto Airport Hotel, and that includes having access to fantastic discount rates and special promotions held throughout the year. Visit this page often to discover our newest deals and offers and contact us to find out more information. 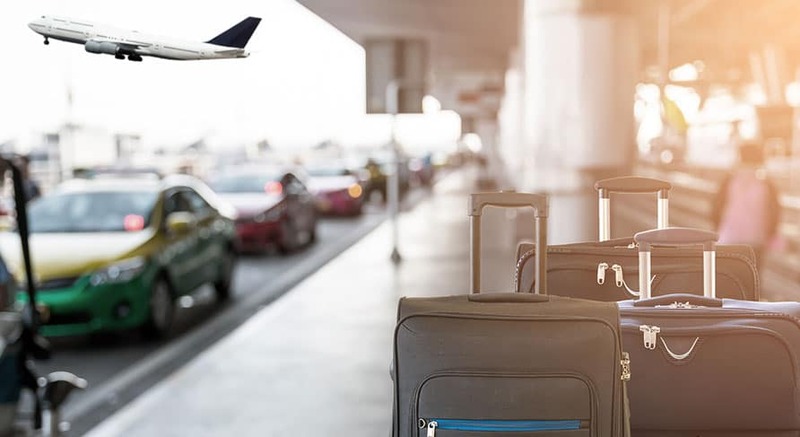 Book this package and enjoy a comfortable night sleep, before or after your flight, seven or 14 days of long term parking and a convenient shuttle service to and from Toronto Pearson International Airport.